Get to know Skimlinks’ mission and the people that make our company what it is. Skimlinks powers commerce content strategies for publishers. As the world’s largest commerce content monetisation platform, it helps grow a revenue stream that can contribute as much as a quarter of a publisher’s overall revenue. In other words, this enables publishers to be less dependent on advertising. Its technology automatically earns publishers a share of sales they drive through product links in commerce-related content created by editors. The platform is a one stop solution providing the technology and the data to start, grow and successfully scale a content commerce strategy. It works across desktop, tablet and mobile. Skimlinks connects 60,000 publishers to 48,5000 merchants around the world, generating $2.5m of sales every day. With over ten years in the industry, Skimlinks has become the publishers trusted long-term partner. Clients include half of the top content publishers in the US and in the UK such as Conde Nast, Hearst, Yahoo!, Huffington Post, Trinity Mirror, and MailOnline. The platform is scalable and supported by 100% trusted privacy frameworks certified by EDAA and IAB with complete GDPR compliance. We are looking for team members that go the extra mile, are obsessed with learning and love a challenge! Sound like you? View our current job openings. Sebastien is the Chief Executive Officer at Skimlinks since 2018. He joined Skimlinks as Chief Revenue Officer in 2016 and brings over a decade’s experience building and growing technology start-ups in Europe, the UK and the US. Prior to joining Skimlinks, Seb led international expansion, operations and, subsequently, the US at Struq, a UK-based retargeting start-up successfully acquired by Quantcast in 2014. 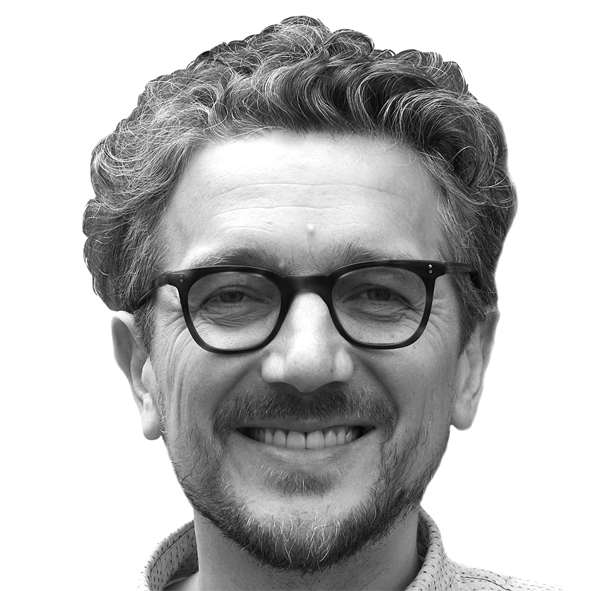 Sebastien is passionate about building great technology companies: he is also on the board of London HQ-ed MentionMe and Paris-based DoLead, 2 VC-backed companies in the martech space. Sebastien started his career founding a start-up in Berlin and working as an analyst for XAnge, a Paris-based VC investing in Europe and the US. Seb is an avid reader, long distance runner, gin-cocktail drinker and amateur classical piano player. Matt Pivard is VP of Product at Skimlinks. He inspires teams to develop products publishers love, especially as the platform powers their growing revenue stream in commerce. Employee number 1 at Skimlinks, from his early days as Operations Manager, Matt has influenced everything from campaign management, affiliate management and business administration. Before joining Skimlinks he worked for Orange in Australia. Dunia joined Skimlinks in April 2017 and is responsible for leading our commercial teams in London. With a decade’s experience in ecommerce, Dunia has an excellent track record in launching and developing digital brands around the world. Previous to Skimlinks she served as a General Manager for Pepperjam, launching its network in Asia-Pacific and opening its Australian marketplace. Prior to that she led UK digital marketing platform AffiliateTraction’s expansion into Europe and APAC. 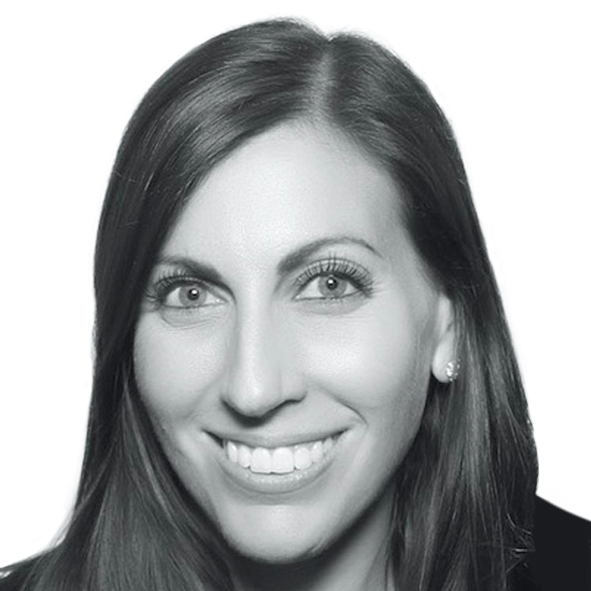 Lauren Newman is VP Revenue for the US. Lauren has a track record of successful market development for the leading media companies in the world (Meredith, Time Inc, Conde Nast, Time Out…) and has been the driving force behind major partnerships with companies such as Google, Amazon, Dove, L’Oreal, Unilever, and USPS. Lauren graduated from Arizona State University with a degree in marketing. She currently lives on Manhattan’s Upper East Side. JC is passionate about technology and believes marketing can develop a business while improving the consumer experience. He has a track record of developing successful strategies for growth acceleration across multiple regions. Before joining Skimlinks in 2018, JC has worked in the Media and Ad Tech industries (Yahoo!, Groupe Express Roularta, Emap, Groupe Expansion). 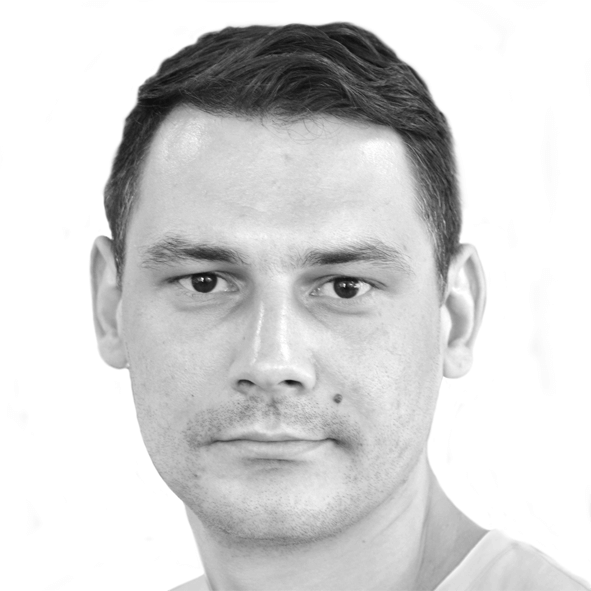 In his role Radek works with the product and engineering team to continue improving our commerce content monetisation platform and release new products that will drive more revenue to our publishers clients. Radek has experience in leading machine learning, big data analytics and data science projects, he has previously worked for such companies as OpenX, TGI, Orange, A4G and Moore Capital Management among others. He has a BSc in Computer Science, an MSc in Cognitive Science, as well as an MSc in Bioinformatics. Shane leads the Skimlinks Editorial offering and acts as the in-house strategic consultant for Publishers pursuing Commerce initiatives. Previously he built Gizmodo Media Group’s Commerce unit and founded Kinja Deals and The Inventory. Shane believes in the singular nature of affiliate Editorial as a reader service revenue stream. He studied Literature at New York University and lives in Brooklyn with an Australian shepherd. Tamas Szikszai is Head of London Engineering at Skimlinks. Day-to-day he oversees various engineering teams at Skimlinks, ensuring the products they build are not just useful for customers but up to exacting engineering quality standards too. He joined Skimlinks as a Junior CSS developer and has held countless positions since he joined ten years ago, working across all aspects of our tech stack. John joined Sussex Place Ventures after returning from the US in 2005 where he was COO of Hands-On Mobile, a major venture-backed mobile content delivery technology and publishing business with worldwide operations. In addition to his role at Sussex Place Ventures John is Chairman of Linguamatics and was an early stage investor in Twitter. John has an MA in Law and Diploma in computer science from Trinity College, Cambridge. 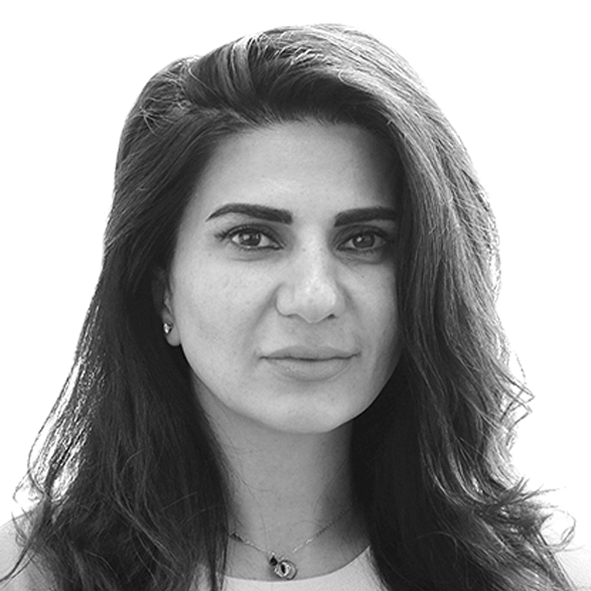 Shirin is a senior partner at Frog Capital where she sits on the board of Skimlinks. She founded, expanded and subsequently sold mobile communications business Arieso. A University of Southampton Engineering alumna, she has over 20 years’ experience in the software and mobile communications industry. She is also the Non-exec Chairwoman of Opensignal, a UK based company that sets the gold standard for mobile experience globally. She is a passionate advisor and board member to companies wishing to transform their business. Greg brings incredible experience of the Publisher space, having held senior positions in some of the most prominent and successful digital publishers in the world: EVP, Global Sales at Yahoo, President at AOL Time Warner, President at Huffington Post and President at Buzzfeed – 3 of which are long term Skimlinks customers. Greg also has a world-class track record in the advertising space, having joined Criteo in 2011 as President, contributing to its IPO in 2013 at $2.5b. Alicia Navarro is Co-Founder of Skimlinks. Over ten years, Alicia has grown Skimlinks into the leading content-to-commerce monetization platform, responsible for earning revenues for tens of thousands of publishers including Hearst, Condė Nast, Time Inc, Buzzfeed and Refinery29, and driving retail sales to 48,500 merchants including John Lewis, Nordstrom, Samsung, ASOS and Amazon. Before Skimlinks, Alicia worked on mobile and web applications at IBM, Vodafone and Fairfax Media. Alicia was named one of Business Insider’s top 29 UK female startup founders of 2017 and sits on the Board of Trustees of Young Enterprise. Joe is co-founder of Skimlinks, which he founded with Alicia Navarro. Before turning his expertise to Skimlinks, Joe founded SiteRefinery where he acquired under-performing websites and turned them into profitable enterprises. He developed these skills while running his own websites, and working as Head of New Media at Finger Lickin’ Records, an independent electronic music label. Ian is a Partner and Co-Founder of Greycroft LLC. Over the past 11 years Ian has led numerous investments for Greycroft, including the firm’s investments in Buddy Media (acquired by Salesforce.com), Braintree (acquired by eBay), Plated (acquired by Albertsons), Shipt (acquired by Target), Venmo (acquired by Braintree), and Vizu (acquired by Nielsen). Prior to joining Greycroft, Ian founded StrongData Corporation, a pioneer in payment encryption, and spent several years as a venture capitalist with Boston Millennia Partners, where he focused on the software, wireless, and Internet sectors. Ian’s past experience also includes investment banking in the technology group at Donaldson, Lufkin, and Jenrette and strategy consulting with the Arnold Business Strategy Group. Ian holds a BS in Economics from the Massachusetts Institute of Technology and an MBA from Columbia University Graduate School of Business. He lives in New York City with his wife Jessica and his two daughters. Urs is the Managing Partner of BDMI. He is also a founding member who joined BDMI as Chief Financial Officer in 2006 from the Corporate Controlling and Strategy group at Bertelsmann where he was “chief of staff” to the CEO and worked on strategic projects for all of the media company’s divisions including TV, radio, music, books, magazines and services. Urs has led investments in CrowdTwist, Mojiva (acquired by Pubmatic), Skimlinks, StyleHaul (acquired by RTL) and Zergnet. He is actively pursuing new investments in online video and next-generation publishing. Urs speaks at digital media conferences around the globe and is an active supporter of the arts and various philanthropic organizations. Urs was a Ph.D. Candidate at the Handelshochschule Leipzig and holds a Dlpl.Kfm degree in finance and strategy from the HHL Leipzig Graduate School of Management. He also earned an M.B.A. in finance from Tulane University. Urs was named a 2014 Power Player in Digital Media by AlwaysOn and was on the Global Corporate Venturing Powerlist in 2012, 2013 and 2014. Urs is a weekend biker, a lifelong gamer and a self-proclaimed computer nerd who can bust out any motherboard, fire up a soldering iron and crank it up to 11.